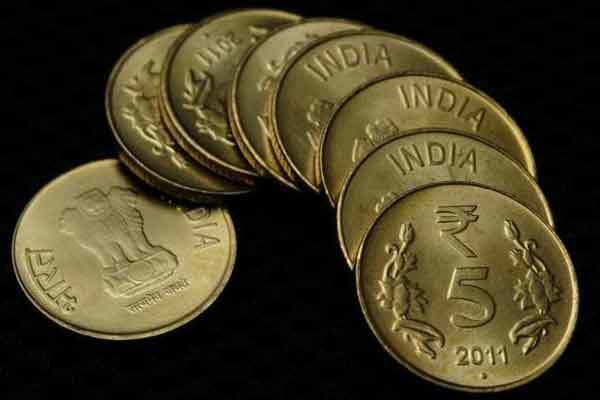 Mumbai, India (BBN) – The rupee strengthened by 15 paisa to 64.22 against the dollar at the interbank forex market today on increased selling of the American currency by banks and exporters. 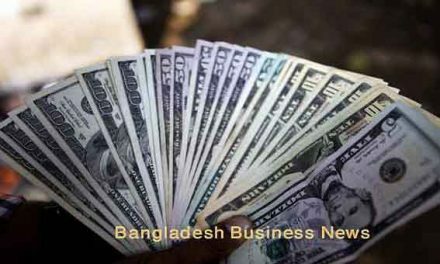 Weakening of dollar against some other currencies overseas also supported the local unit, traders said, reports The Hindu Business Line. 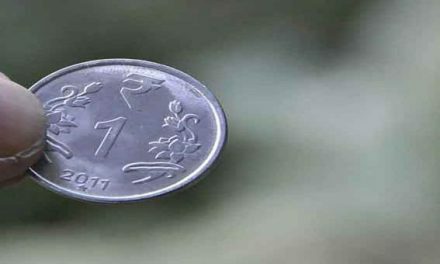 Yesterday, the rupee had rebounded by 9 paisa to end at 64.37 against the US dollar in a highly volatile trade on fresh selling of the greenback and also emboldened by encouraging Q2 GDP numbers and monthly manufacturing data. Meanwhile, the benchmark BSE Sensex fell 108.10 points or 0.32 per cent to 32,761.62 in early trade.